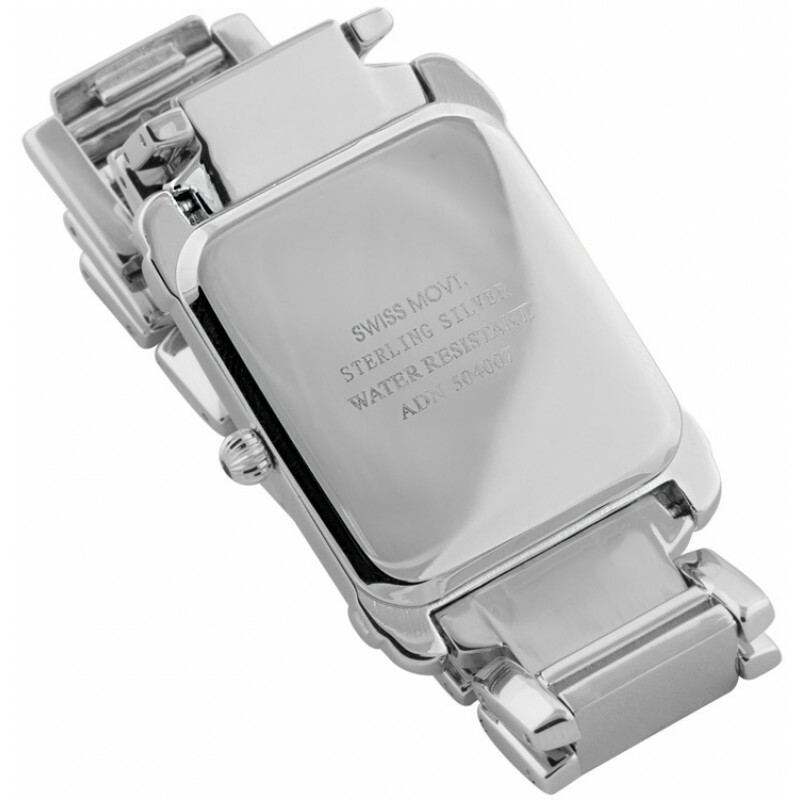 Just one of our many special sterling silver gifts for men ideas available online and made in the UK for you! 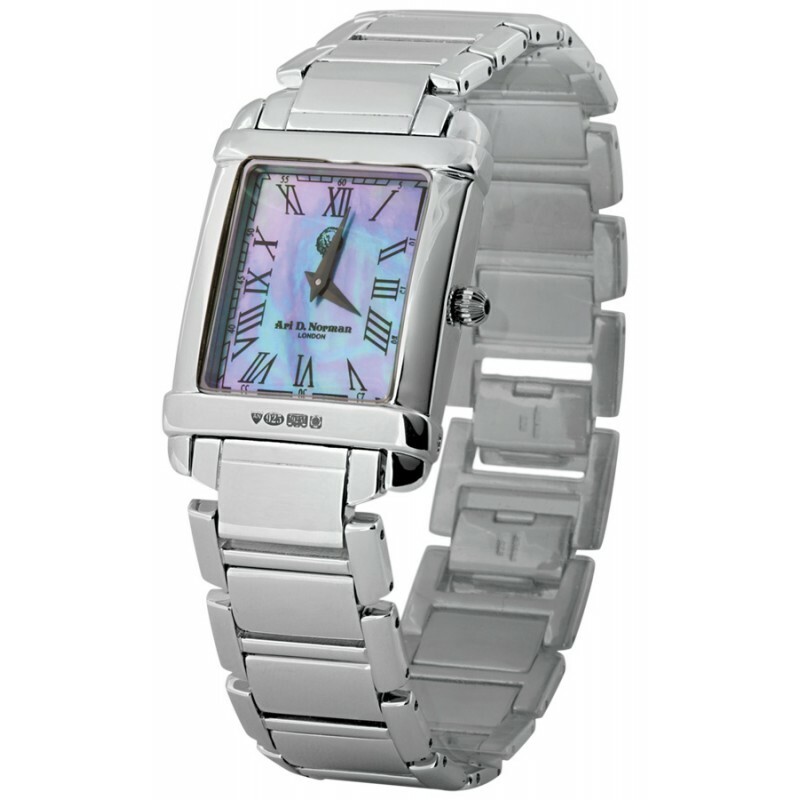 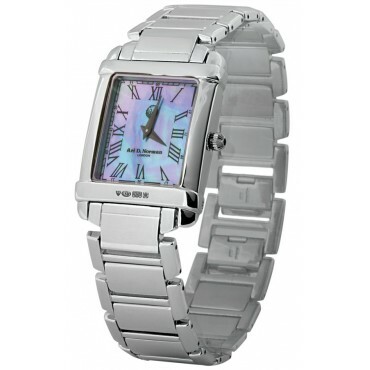 Make sure that you are always on time with our premium unisex sterling silver watch with rectangle bracelet and mother of pearl face. Meticulously crafted by expert British Silversmiths, this watch is made from hallmarked sterling silver with solid silver strap. 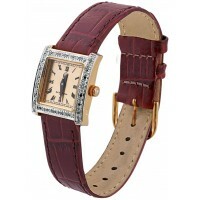 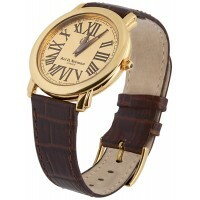 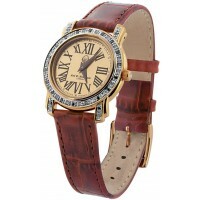 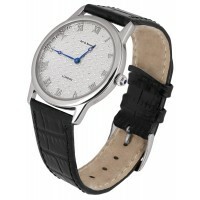 This watch has Swiss movement and is water resistant with Roman numerals on the watch face and a sapphire in the winder. 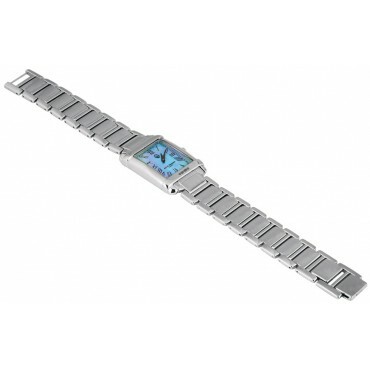 The adjustable bracelet is made completely from hallmarked 925 sterling silver.